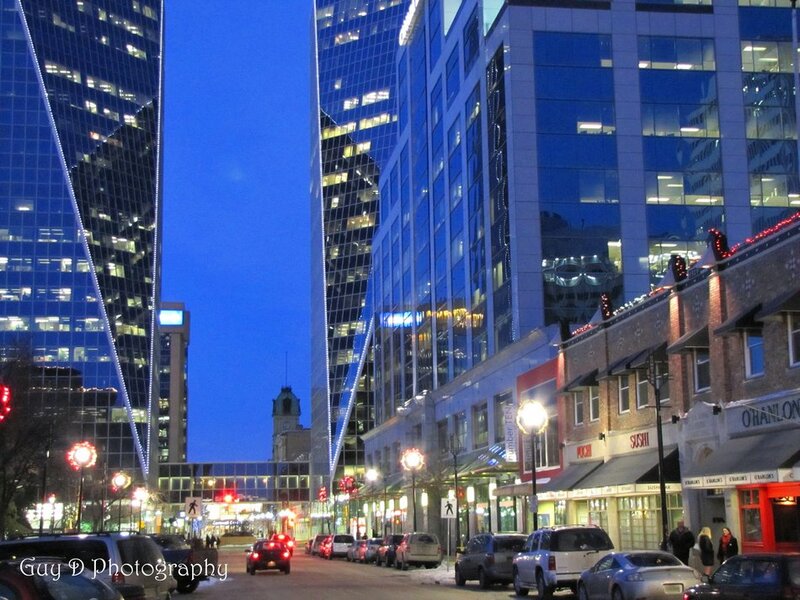 Regina in Pictures: I hope everyone is enjoying the early winter we are having here in Regina, makes one appreciate the different seasons. Can't wait for Christmas!!! 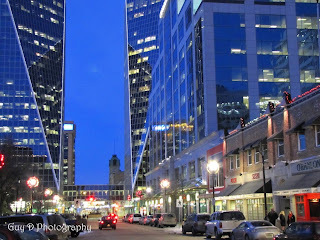 Greetings, as a longtime citizen of the Capital City of Regina, Saskatchewan, Canada, I thought I would start a photo blog displaying my love of photography and incorporate it with my favourite city. Hope you all enjoy my photos (I'll try to add at least one per day) and feel free to submit some requests or comments. Note...all photographs are property of the owner of this blog and can only be used or copied with permission. Thanks! 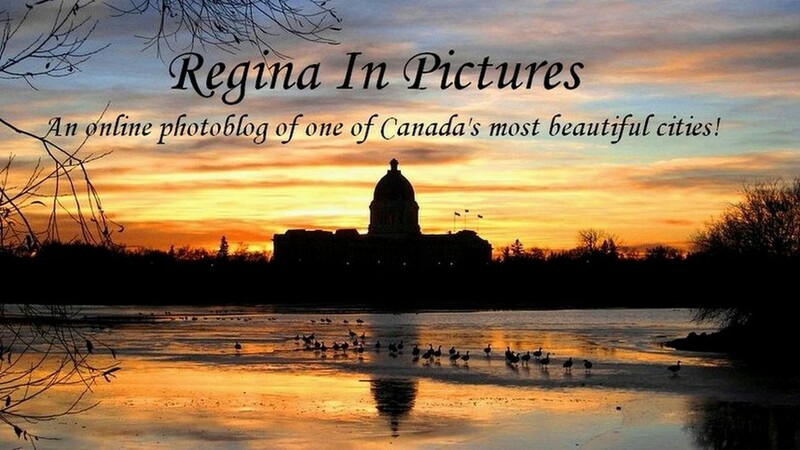 I'd like to invite everyone to join my new 'Regina In Pictures' Facebook group. Feel free to invite all your friends whom you'd think would be interested in joining. Thanks so much! 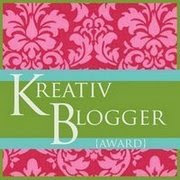 All photographs are property of the owner of this blog and can only be used or copied with permission. Thanks!